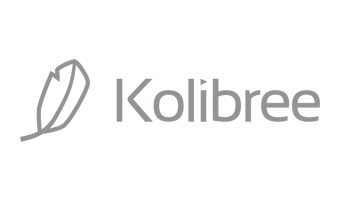 Kolibree develops and markets connected objects in the world of health and well-being. Supported by Innovacom for the launch of its first connected toothbrush, the company is positioning itself as a very innovative player in the world of oral care. The company announced in 2018 that it had signed a major partnership with the Colgate Group and Apple. The COmpany is now part of Baracoda Group, specializing in Connected Objects area.